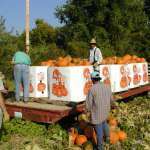 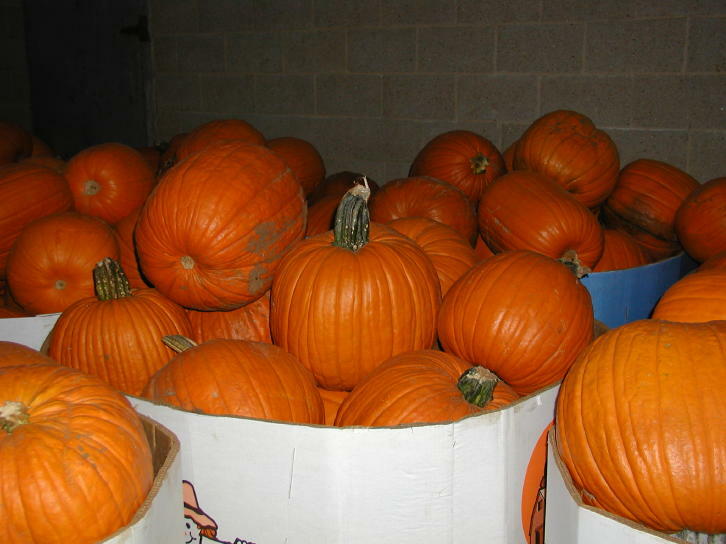 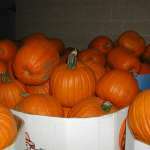 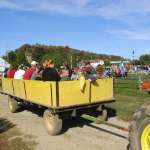 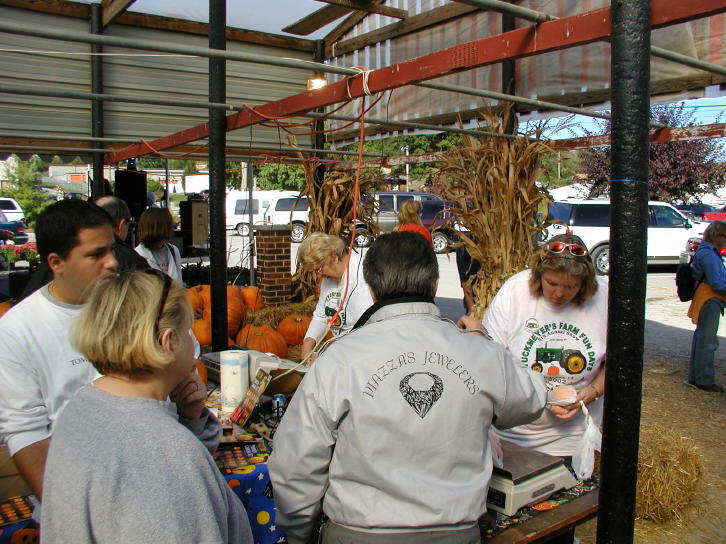 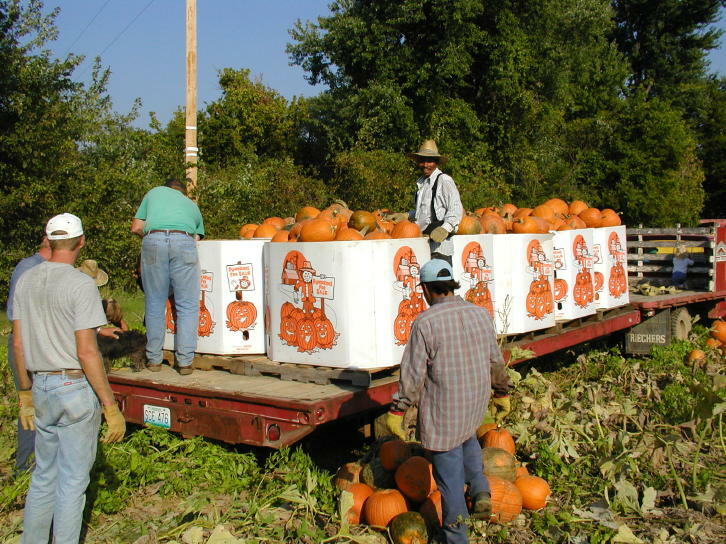 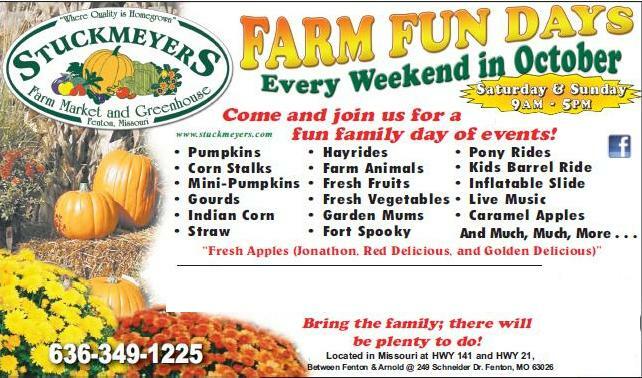 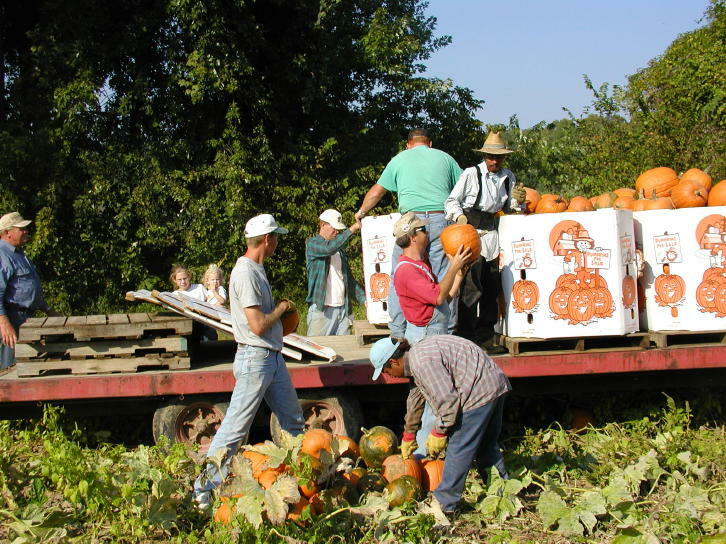 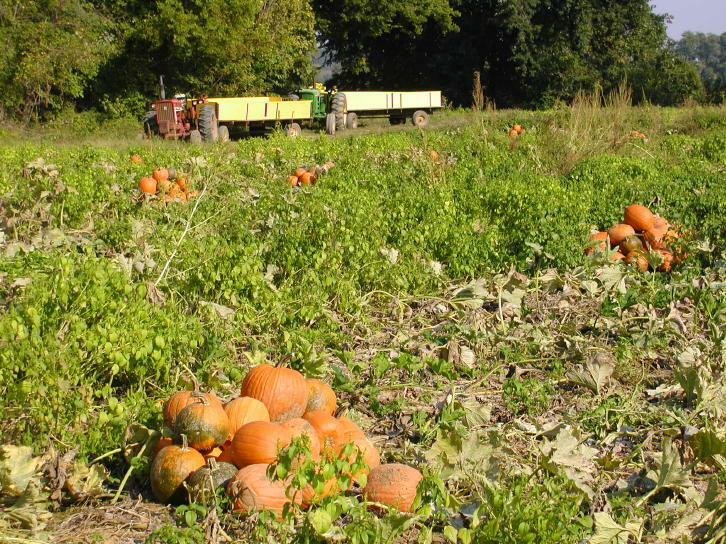 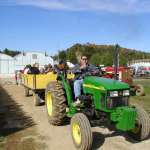 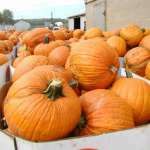 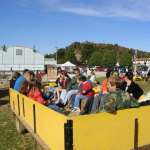 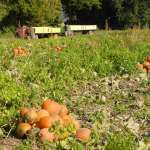 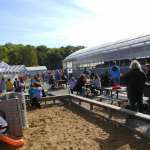 U-pick pumpkins, Already picked pumpkins, Mums, Gourds, Corn Stalks, Indian Corn and more…. 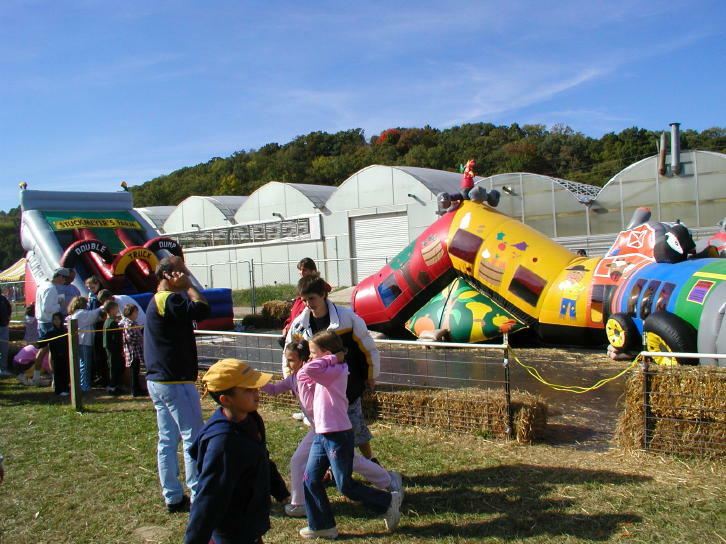 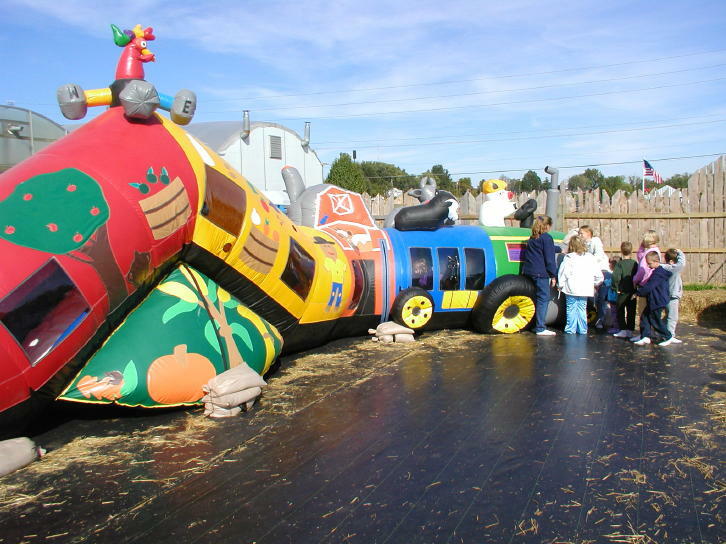 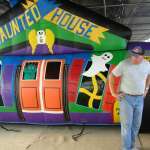 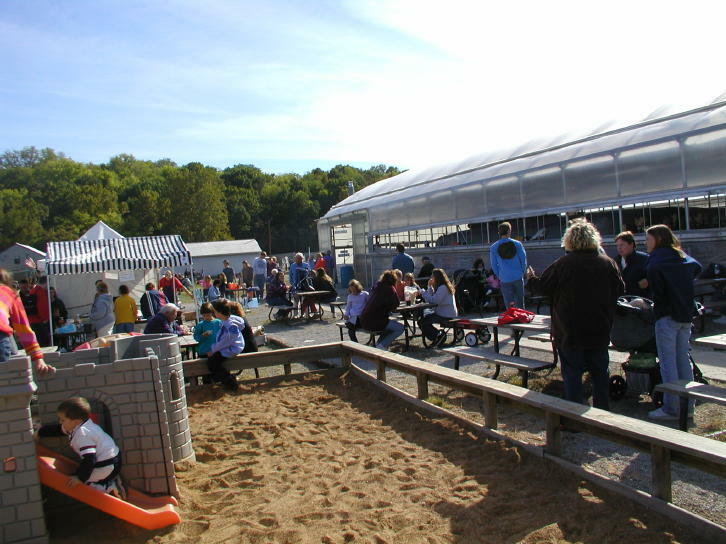 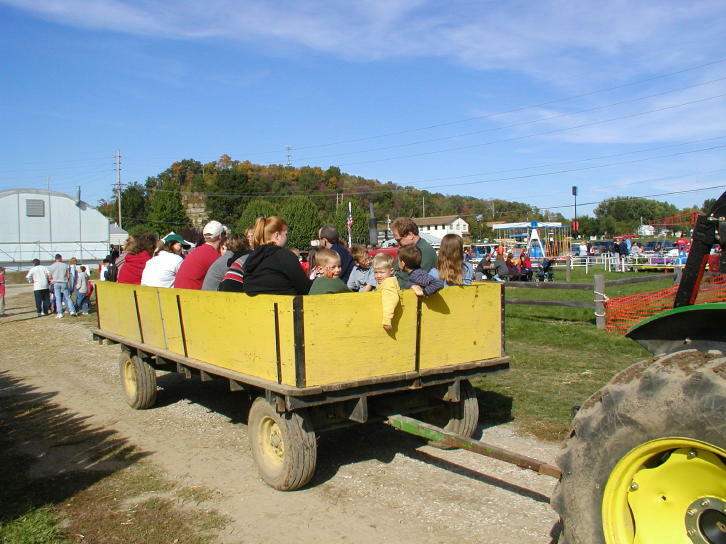 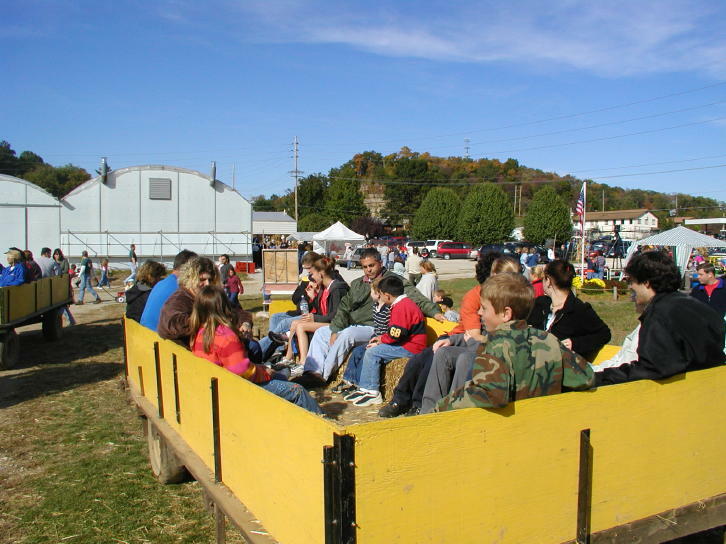 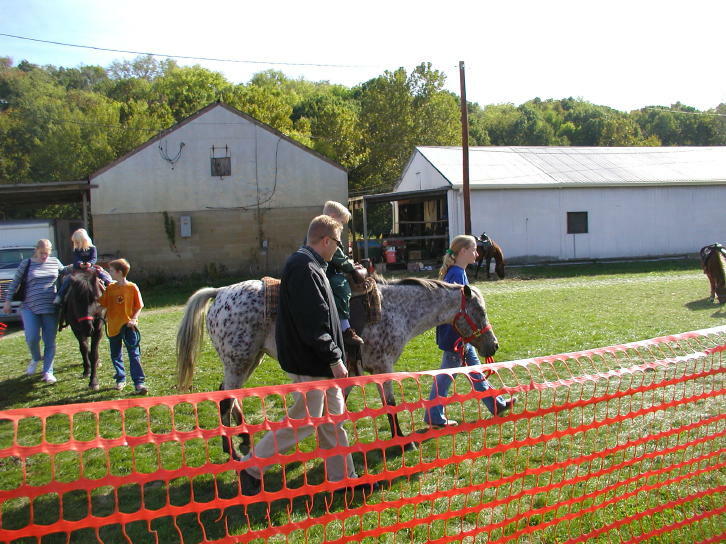 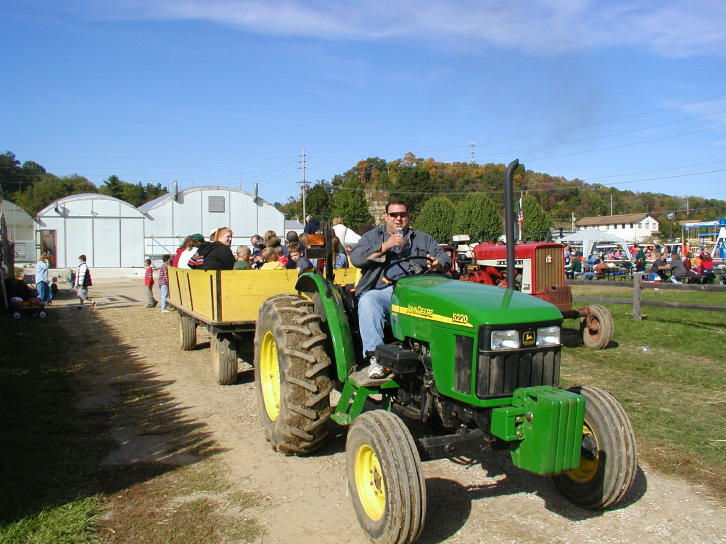 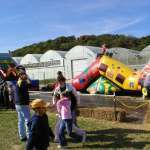 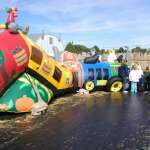 WEEKDAY ACTIVITIES: If you can’t make it out on a weekend, note that the following are open during weekdays: Fort Spooky (playground, tunnels and small corn maze), hayrides and pumpkin picking. 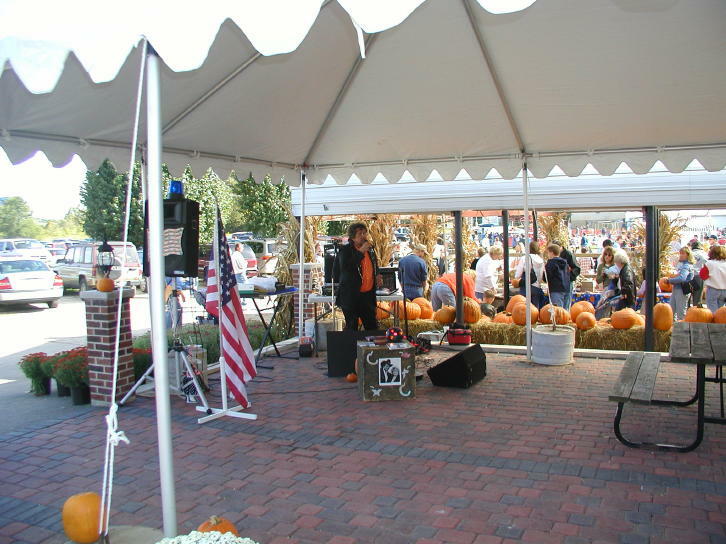 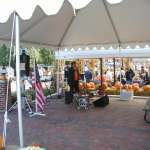 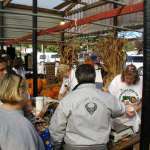 Also our vegetable market is open 7 days a week along with fall decorations. 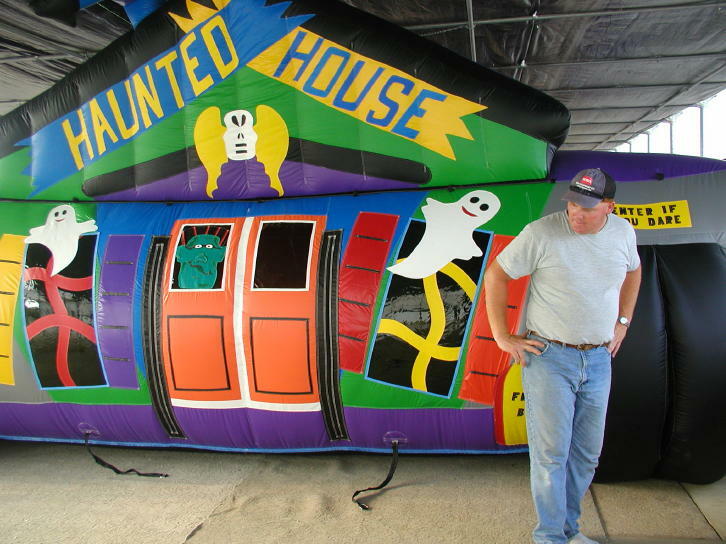 New Addition to Fort Spooky! 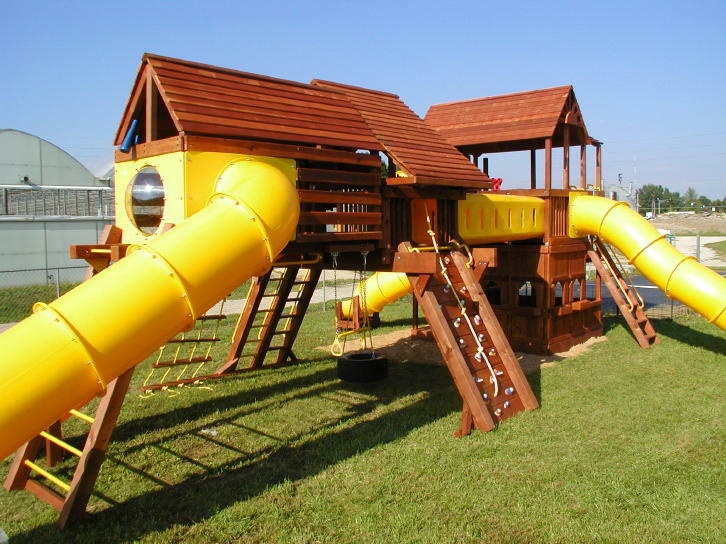 New Rainbow Play area. 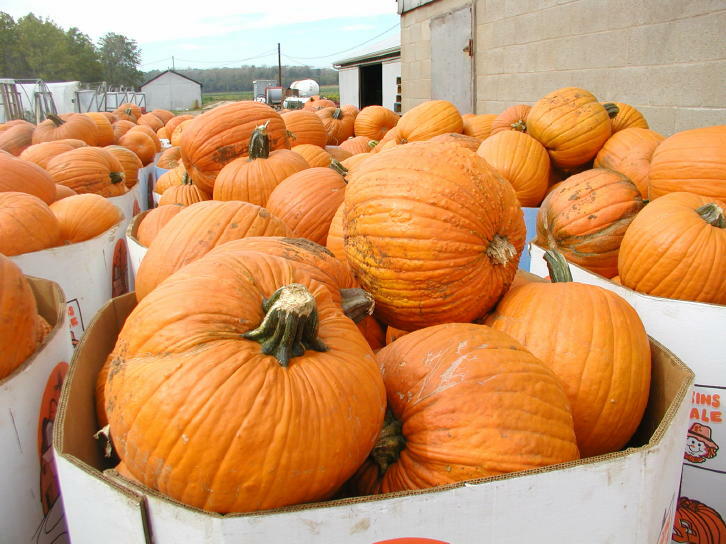 So now double the size!